The 4th annual ENSP-SRP International Conference on Tobacco Control was held recently in Bucharest. 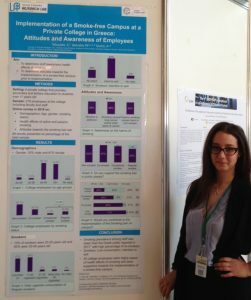 Individual factors associated with COPD in Greece: Does age matter? You can visit the ENSP website here for more details on the conference.